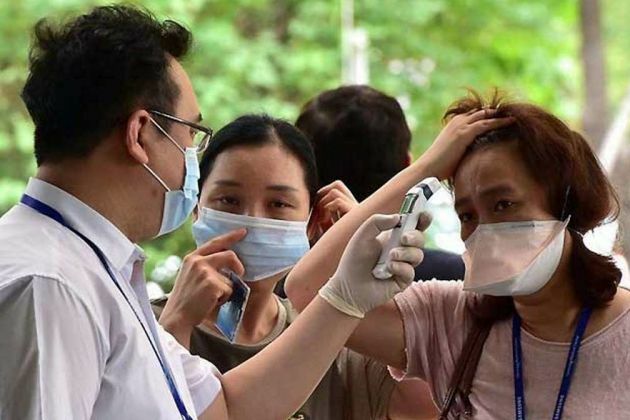 South Korean authorities on Sunday confirmed the first case of the Middle East Respiratory Syndrome (MERS) coronavirus since the outbreak that affected the country in 2015 leaving 187 infected and 38 dead. The patient, a 61-year-old man, was diagnosed with the virus on Saturday after returning from a business trip in the United Arab Emirates (UAE) with transit in Kuwait, the Korea Centres for Disease Control and Prevention (KCDC) said. The South Korean government has convened an emergency meeting to analyse the situation and take preventive measures. The patient was admitted to a hospital in Kuwait when he began to show some symptoms of the disease and upon arrival to South Korea was transferred to the Samsung Medical Centre in Seoul. The hospital alerted the authorities that it could be a possible case of MERS as symptoms included high fever and pneumonia and moved the patient to the Seoul National University Hospital where he tested positive for the potentially deadly virus. Around 20 people who were in close contact with the patient, including passengers and crew members of his flight and immigration officers, have been quarantined to prevent the spread of the virus. This is the first case of MERS in South Korea since its outbreak recorded between May and December 2015, after this virus was first detected in Saudi Arabia in 2012 and subsequently expanded to other countries. The mortality rate of MERS in South Korea reached 20 per cent during the outbreak, below the figures between 30 and 40 per cent that were recorded in other areas. Most of the 38 deaths that occurred due to the virus in South Korea were elderly people or patients affected by other illnesses.